Our complete cardiovascular system is protected by the rib cage. On each side of the thoracic cavity, there are 12 ribs. Sometimes, one may feel pain under right rib cage which may vary from mild to severe. It is discomforting and may be an alarming situation in severe cases. At times, pain under right rib cage may be due to the wrong posture or in other situations it might be an emergency. Rib cage protects many delicate organs of our body so we should not overlook any sort of pain under the rib cage. Many individuals may likewise be worried about a heart attack if they feel a sharp pain under the rib cage. In fact, it is sporadic that pain under rib cage is associated with the heart. Whatsoever the reason of pain under rib cage is, it is wise to visit a doctor to get it diagnosed correctly. 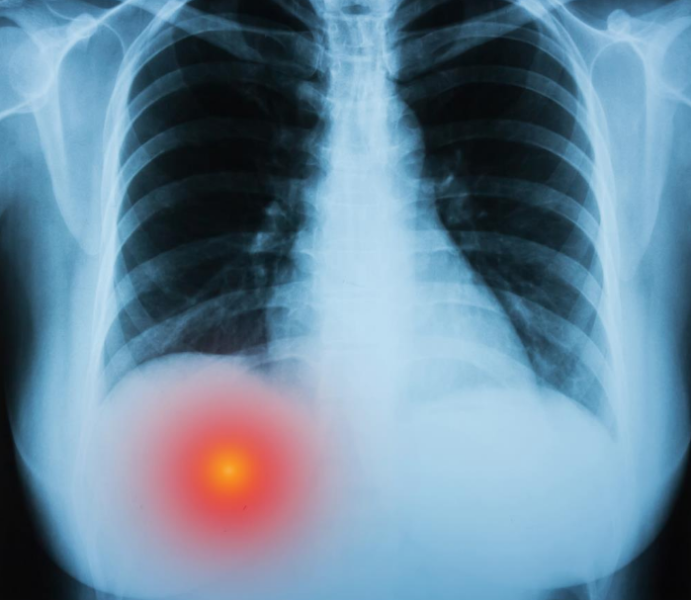 In this article particularly, we will discuss that what a pain under rib cage tells us. What causes pain under the right rib cage? During pregnancy, rib cage pain can be an issue, particularly in the third trimester. Your rib cage may feel somewhat sore and wounded. You may have inconvenience on either side. Pain happens in and under the ribs as your uterus develops. Later in pregnancy, your belly stretches, and your uterus extends upward and also outward. Your baby is starting to press up under your ribs and chest. This upward pressure may make it difficult for you to breathe. Pain can be sharp. It may bring about heartburn or indigestion as your child presses your stomach. Moreover, increasing size of your breast also puts weight on your ribs. The intercostal muscles are present between ribs attaching each other. On each side of the rib cage, 11 intercostal muscles are present. These muscles contract and expand during breathing. In case of inflammation or strain of any of these muscles, the person feels pain under the rib cage. Intercostal muscles strain and inflame during contracting and expanding. Most of the times, this type of pain vanishes with medication and taking rest. Gallstones create in the gallbladder and move into its ducts. It may cause pain under the right rib cage. Irregular and rapid heartbeat, vomiting, nausea, and fever are some of the common symptoms due to gallstones. Pain due to gallstones is sometimes called a gallbladder attack. Pain springs under the rib cage direct toward the right shoulder. If a gallstone is blocking the flow of bile in the bile duct, there may be a terrible and stabbing pain in the upper right abdominal area. This condition requires surgery or some medication to relieve the pain. Gallstones form because of the cholesterol build up in the gallbladder. 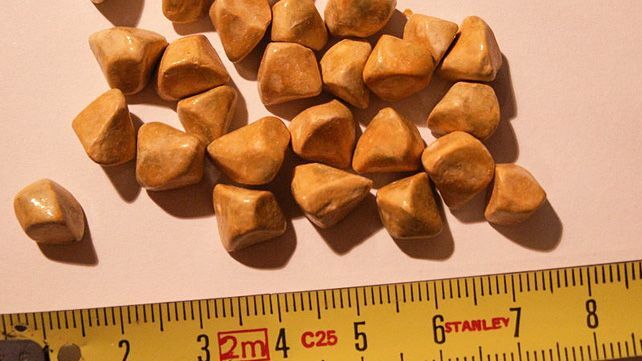 Moreover, gallstones may cause perpetual repeating episodes of extreme pain. It causes irritation that happens when the stones move into the small intestine through the biliary duct. 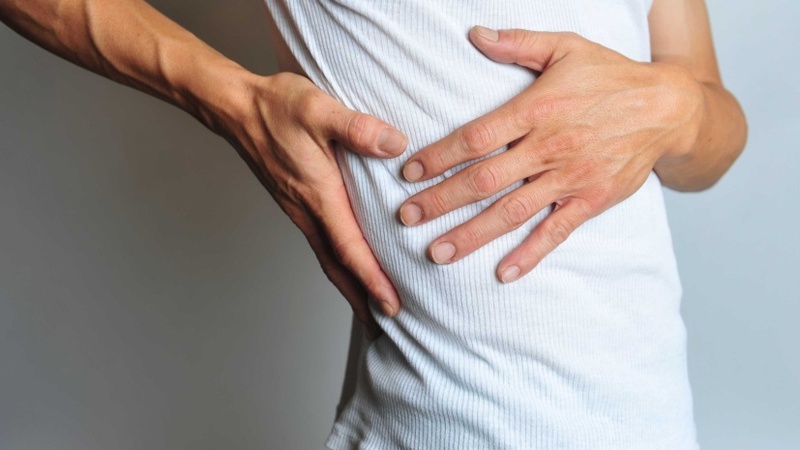 Infection, swelling or inflammation of the cartilage in the rib cage that connects ribs to the breastbone is costochondritis. It causes pain under the right rib cage. 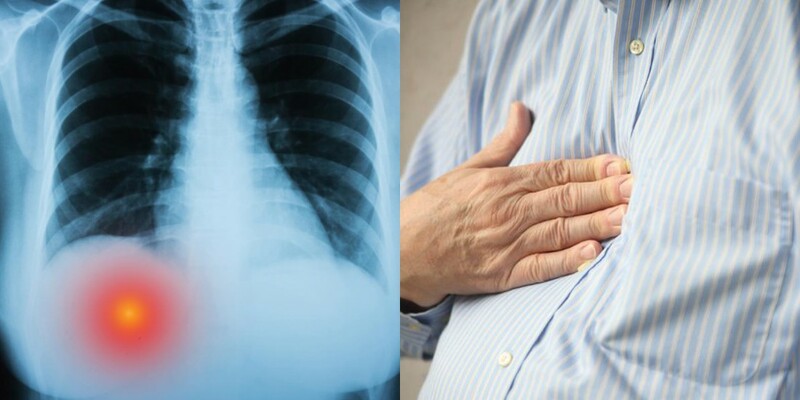 There is not any known reason for costochondritis. 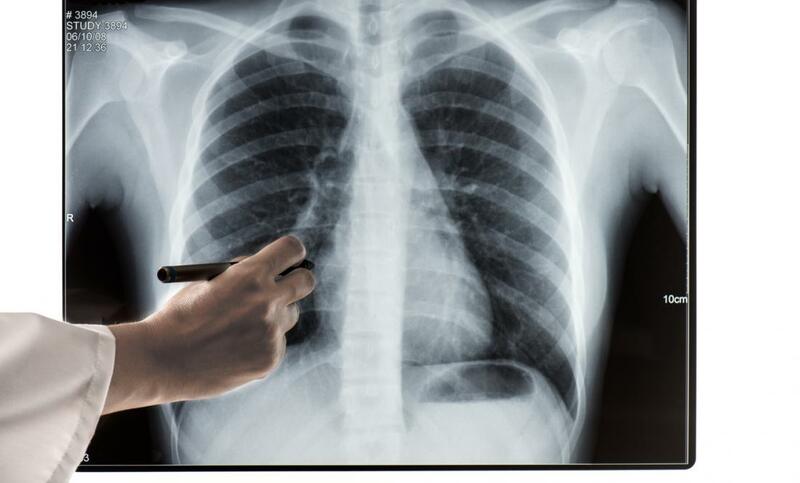 It might be due to injury in the chest, heavy exercise or weight lifting, viral contaminations (respiratory diseases), strain from excessive coughing, arthritis, infection after any surgery or due to Intravenous (IV) drugs. 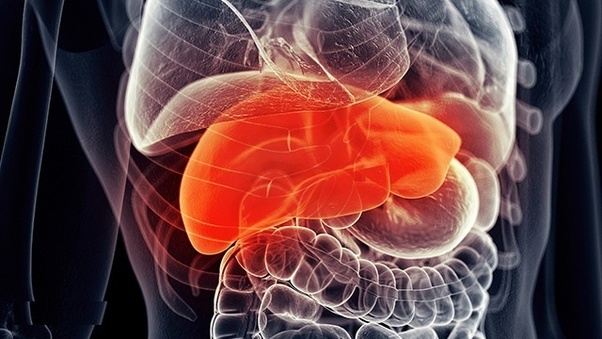 Liver pain can be difficult to recognize. In fact, the brain perceives the pain from abdominal organs like the liver in an ill-defined manner. It all happens because pain receptors of liver lie principally on the membrane which covers it. Therefore whenever the liver swells up, it will exert pressure on these receptors and causes pain. That is the reason the brain cannot perceive the origin of pain mainly. Subsequently, it appears that pain is springing from right shoulder and under the rib cage. Moreover, in liver damage, blocked veins because of blood clumps may also cause the pain. Reasons for pain in the liver itself include hepatitis, liver inflammation, fatty liver disease, or unfortunately liver cancer. Contamination, swelling, and inflammation of the pancreas will make a sharp, intense pain under rib cage on the right side. The pain will then spread to the sides and back. On leaning forward, one may feel relief from the pain. Regular heavy meals and consuming alcohol leads to pancreatitis. Vomiting with pain, pale yellowish skin, rapid heartbeat, and fever are some of the symptoms of the damage of pancreas. 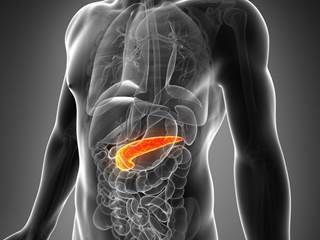 The pain of pancreatitis may be intermittent. Remember, around one individual in 5 with pancreatitis does not have any abdominal pain. A little piece of the digestive tract, appendix, may get contaminated or inflamed causing a sharp and stabbing pain under the right rib cage. This condition is termed as appendicitis and a medical emergency. The pain of infected appendix may start around your navel, however, will spread towards the lower right abdominal area, under the rib cage. Some of the possible symptoms of appendicitis are abdominal bloating, loss of appetite, vomiting, dizziness, nausea, and fever. In pregnant ladies, the pain may originate from the upper right abdominal area due to the shift in the position of appendix during pregnancy. The acid reflux and vomiting will cause a sharp pain under the right rib cage. Burning sensation feels in the throat. 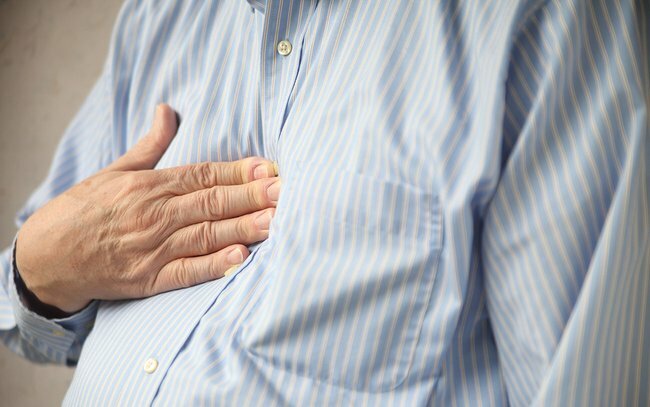 Indigestion is the condition where some people may feel that their stomach acids are keeping them away from taking food because there is too much acid. There are even circumstances when taking medicines can be a major issue as well. The reasons for ulcer are usually the consumption of high potency drugs and in some cases the bacteria that may lead to the bleeding of the stomach lining. An ulcer is a condition that would need to look for treatment. Changed bowel habits associated with vomiting are signs that you may have inflammatory bowel disease. The pain under right rib cage happens when the condition aggravates to the extent that the gut becomes inflamed. 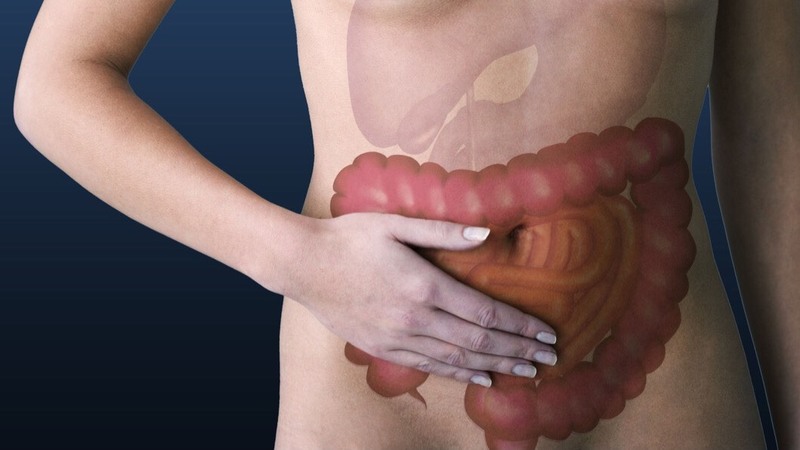 If it goes untreated or ignored, this may lead to some serious concerns like Crohn’s sickness. 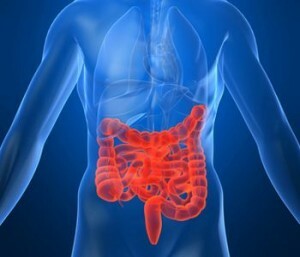 Severe inflammation of large intestine is Crohn’s disease. In this condition, along with pain under rib cage, diarrhea, bloating and other abdominal pains are the common symptoms. When you experience the ill effects of pain under rib cage because of intestinal irritation or swelling, change in eating regimen will cure the indications. The prescription required for treatment depends on the reason for the pain. A significant portion of the inflammatory disorders can be treated with non-steroidal drugs. In some cases; over-the-counter painkillers may relieve the pain. In few cases like gallstone or rib fracture, surgery is expected to subside the side effects. The rib cage is the protector of delicate organs like the heart and liver. At the point when pain originates from under or behind the ribs, we tend to pay heed to it. The rib cage secures various organs engaged with the cardiovascular and digestive system. Moreover, It is also believed that pain under the rib cage is associated with one of these. Understanding signs are the initial phase of looking for treatment.